The team at Cognac Expert is happy to provide you with the definitive guide to Cognac ingredients – so read, digest, and feel free to wow your friends, peers, and associates with your enhanced knowledge of all things Cognac. Right, so let’s make one thing clear right from the start. Cognac is made from grapes. 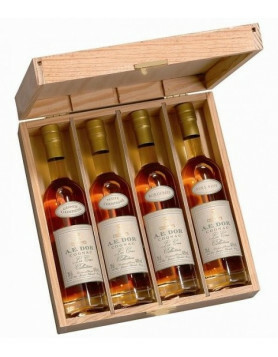 White grapes, and ones that are grown in the strictly defined areas of the Cognac growing region, the AOC. This covers the regions surrounding the town of Cognac, in southwest France, and contains around 79,000 hectares of vineyards. 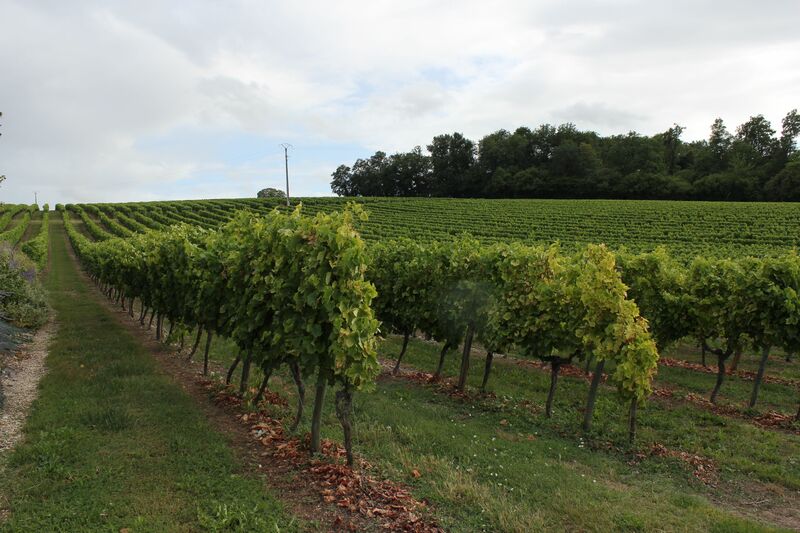 Discover more about the Cognac grape growing region in our article, The 6 Crus of Cognac. Now, there’s one thing that most people are familiar with: when you ferment the juice of grapes, the result is wine. But in the case of Cognac, it’s not the kind of wine you’d actually like to drink. Far from it. Because in fact, you need sour, acidic wine to make good quality Cognac. But we’re getting a little ahead of ourselves, so let’s return to talking about the grapes used to make Cognac. 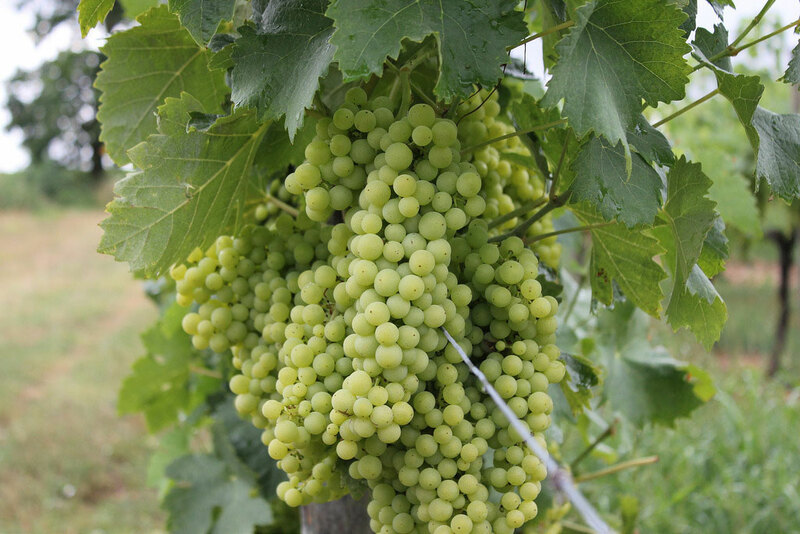 Cognac is typically made from three different types of white grapes. And these are, Ugni Blanc (or Trebbiano), Folle Blanche, and Colombard. You can find out more about these in our article, The Three Different Cognac Grapes. These vines produce a fruit that makes a very light, acidic wine that’s perfect to be distilled into the raw component of Cognac; eau-de-vie. Cognac has to be made from at least 90% eau-de-vie from these grapes. The other 10% can come from the grape varieties such as Montils, Semillon, Select, Meslier St-Francois, Jurancon Blanc, or Folignan. So now that we understand that Cognac is made from eau-de-vie distilled from particular grapes, let’s take a look at what, if anything, else is contained in Cognac. The wine that is made from the grapes is distilled twice, in copper stills. This creates the spirit we’ve already mentioned, eau-de-vie. We discuss this process in more detail in the article, Distilling Cognac with the Alambic Pot Still. After this, the eau-de-vie is transferred to French oak barrels where it undergoes a process known as aging. This literally causes chemical reactions to take place between the wood and the liquid. 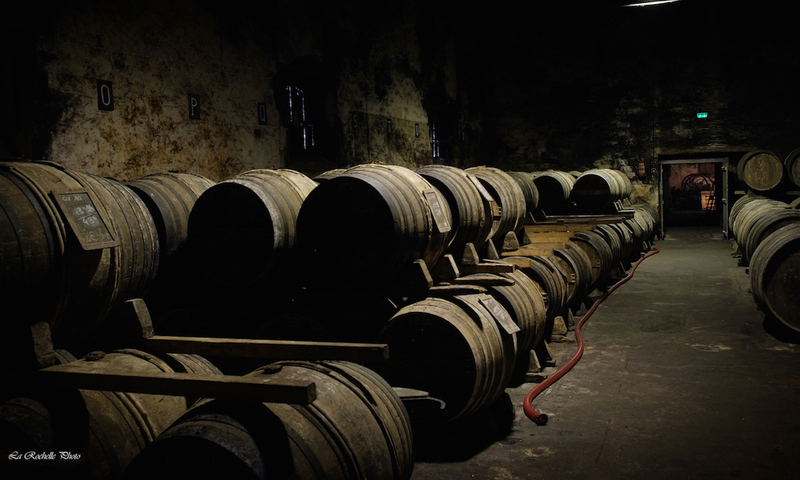 It takes many years or decades and is a highly skilled process undertaken by the Cellar Master of the Cognac house. During this process a lot of the volume, as well as the alcohol content, reduces, leaving the spirit with more and more intense aromas. Read more about Cognac Aging in Oak Barrels. When these eaux-de-vie are deemed ready, they can be bottled, either individually, or combined with others to make a blend. 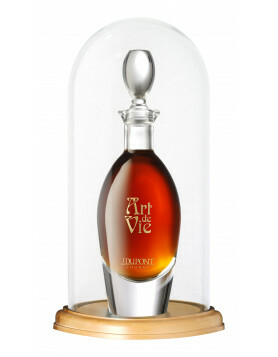 Most Cognacs are a blend of different eaux-de-vie, but some special ones are bottled and sold as Vintages, or “Millésimes”. 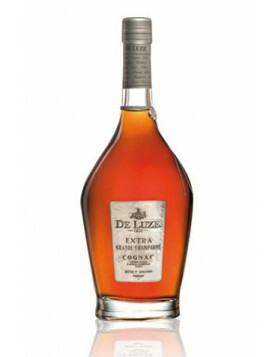 This literally means that the Cognac is made from a single harvest. In other words, from a particular year, a particular estate, and a particular barrel. There are very strict regulations in place for such Cognacs, and a producer has to decide at the very beginning of the aging process if an eau-de-vie is going to eventually become such a product. An official from the BNIC (Cognac’s governing body) will seal the barrel/s, and lock them away for restricted access only. Discover more about these special Vintage Cognacs. So that’s almost the end of the story when it comes to what Cognac is made of. Almost. But not quite… Because there’s one other product that’s contained in some, but definitely not in all, Cognacs. And it’s certainly an additive that can spark some heated debates amongst Cognac connoisseurs. We’re talking about the not-so-small subject of coloring. Now, coloring is completely legal. It’s allowed to be added to Cognac, and this is done by some producers. This article isn’t about discussing whether this is a process that’s good or bad, but we do delve a little deeper into this highly emotive subject in, Adding Caramel E150a Color to Cognac, and Why is Cognac Brown? 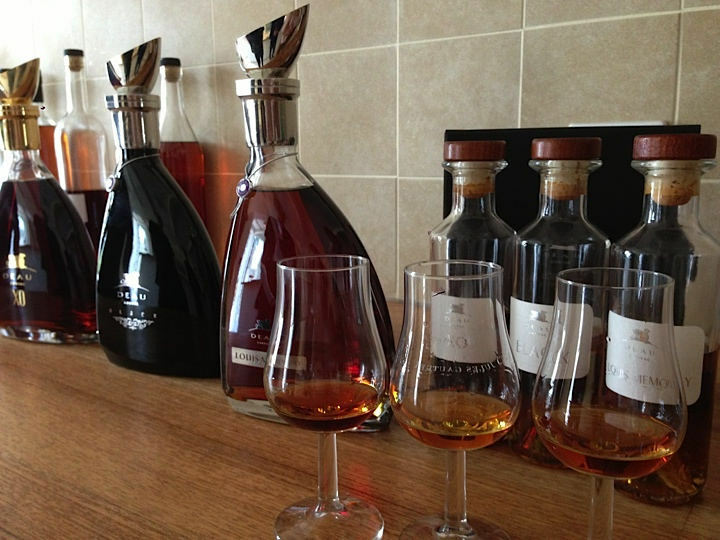 There are two different ways Cognac producers are allowed to add color to Cognac. One is the form of the food additive, caramel. The second is by adding a product called, ‘Boise’. This is a syrupy type liquid made by boiling wood chips multiple times. This can then be added as a color enhancer to eau-de-vie. But let’s reiterate that adding either of these two types of coloring to Cognac is certainly not done by all producers. And when it comes to those who don’t, it’s highly likely that they’ll advertise this as something they are proud of. When it comes to the Cognac purist, many want to enjoy their eau-de-vie in its natural, unadulterated glory. And here’s an easy answer: It’s double-distilled wine originating from the Cognac region and aged in oak barrels. Ta-Dah! So now you know what Cognac is made from. We recommend you to read further into the topic on our blog, where we take a closer look at each respective process.